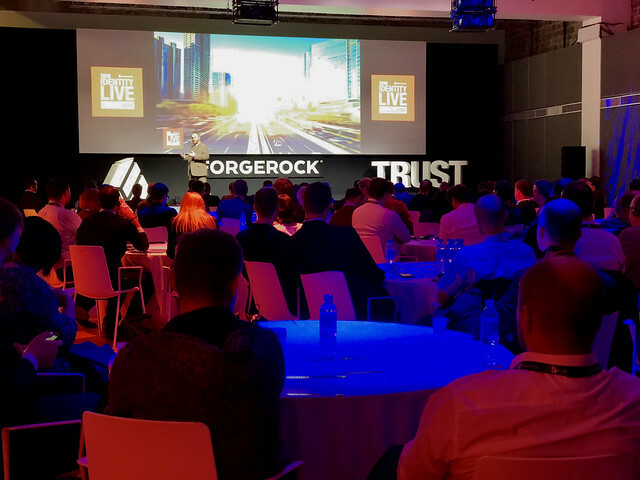 It’s been a couple of intense days in London with over 200 attendees at the London stop of the ForgeRock Identity Live world tour. In London, we’ve had 3 important customers that explained how they are innovating with the help of digital identities, each of them providing online services to over 30 millions users: The BBC, Maerks and Pearson. And we’ve had 3 major UK banks that joined a panel to discuss OpenBanking and APIs in the banking industry. I have particularly enjoyed the well mastered presentations by Bianca Lopes about the data that we leave online and that ties back to our identity, and by Spencer Kelly, technology presenter of the BBC show “Click”. Today, we had our “unConference” day, where the engineering team is joining the product management one and discuss with our customers and partners on how to leverage the newest features of the ForgeRock Identity Platform, whether already released or soon to be. And now, on to the next and last stop for 2018: Paris, November 13 and 14. Register and join us! You can find the few photos that I’ve taken on the Flickr album. 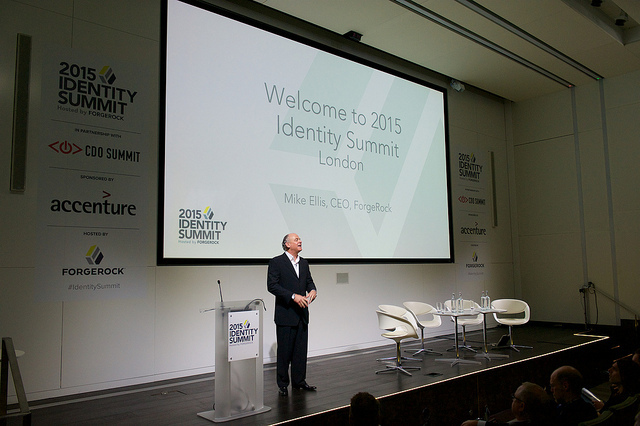 Last week, ForgeRockhosted the London edition of the Identity Summit 2015. 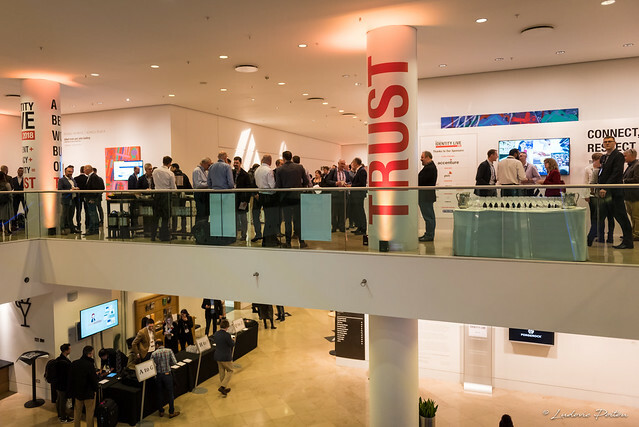 It was a great event, very successful with over 200 attendees to discuss identity, digital transformation and IoT. My coworker Markus has published a detailed recap of the Summit, so I leave you with my usual picture gallery. Enjoy ! 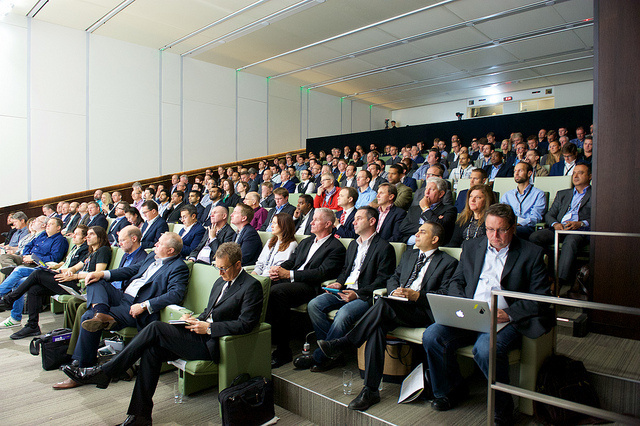 There will be two other Identity Summits in November this year. One in Amsterdam on November 5, one in Düsseldorf on November 12. If you haven’t registered yet, it’s still time ! Availability in OpenDJ Training in London, Week of June 23rd. 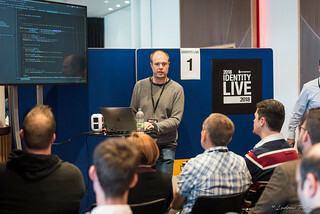 The ForgeRock University department has scheduled an in person, instructor led training for the OpenDJ Administration, Maintenance and Tuning module, in London from June 23rd to June 26th 2014. The 4 days training provides the perfect opportunity to learn in details everything you’ve ever wanted to know about the OpenDJ directory service and how to get the best of it. The training is firmly confirmed but still have a few seats available. If you’re interested, you can register here.